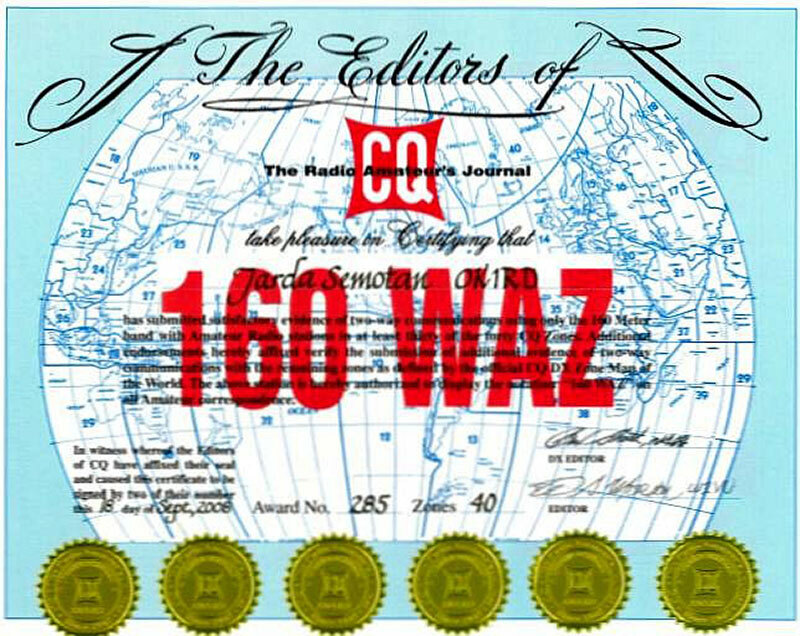 Participants in CQ magazine’s Worked All Zones (WAZ) award program will soon be able to use the Logbook of the World (LoTW) system of ARRL, the national association for Amateur Radio, to apply for the WAZ award and its endorsements, both ARRL and CQ announced on December 14. 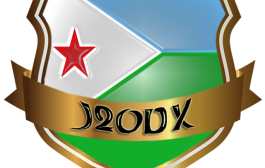 Amateur Radio operators will be able to use LoTW logs to generate lists of confirmed contacts to be submitted for WAZ credit. Standard LoTW credit fees and separate CQ award fees will apply. Implementation, documentation, and internal testing of the link between LoTW and WAZ is complete. 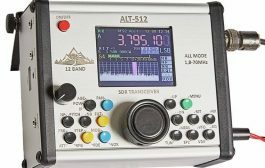 ARRL and CQ are now assembling a team of external “beta testers” to assure that the link is ready for widespread use. 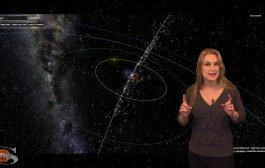 A separate announcement will be made when LOTW’s support for CQ WAZ is available to everyone. 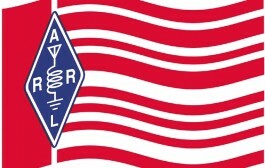 Logbook of the World is ARRL’s electronic confirmation system for Amateur Radio contacts. It provides a confirmation when both stations in a contact submit their logs to the system and a match between the logs is confirmed. LoTW has supported the CQ WPX Award program since 2012. 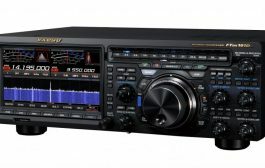 CQ Communications, Inc. is the publisher of CQ Amateur Radio magazine and is the world’s largest independent publisher of Amateur Radio magazines, books and videos. 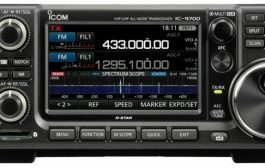 Worked All Zones is the second-oldest active Amateur Radio award program, behind the International Amateur Radio Union’s Worked All Continents (WAC) award.